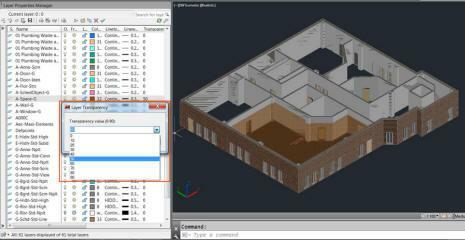 AutoCAD 2013 news that are also relevant for Autodesk Architecture 2013. AutoCAD Architecture 2012 is the previous andAutoCAD Architecture 2014 is the following version. 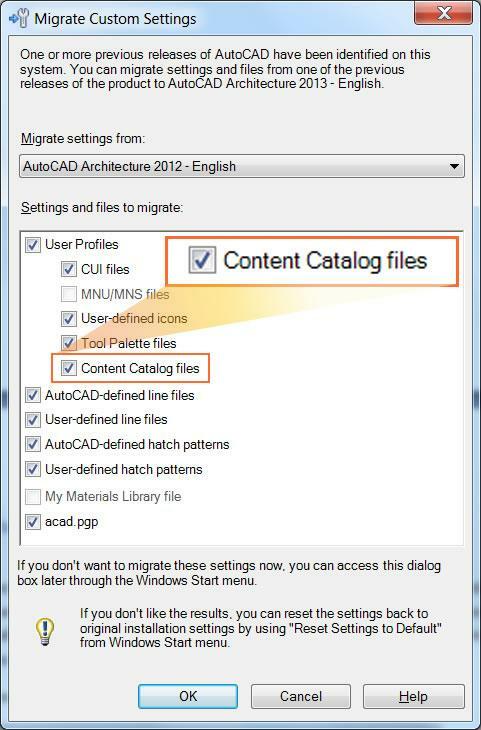 The custom settings dialog enables you to more easily migrate the content catalog from previous releases to AutoCAD Architecture 2013 architectural software. 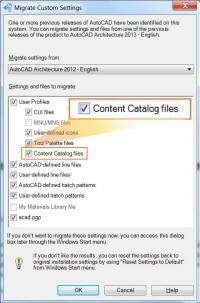 Any new settings introduced into the catalogs in the latest release will automatically be added to legacy catalogs when they are migrated. 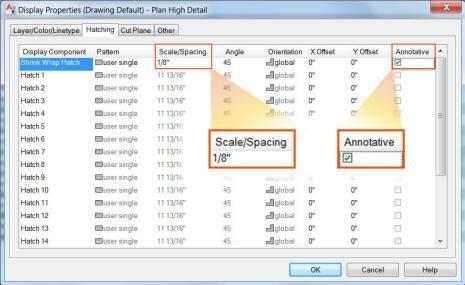 The hatch display component has a new annotative property that enables the scale of the hatch pattern to respond to the annotation scale. AutoCAD Architecture 2013 continues to improve on Industry Foundation Class (IFC) file format support, including recertification from buildingSMART for importing and exporting version 2x3 IFC files. 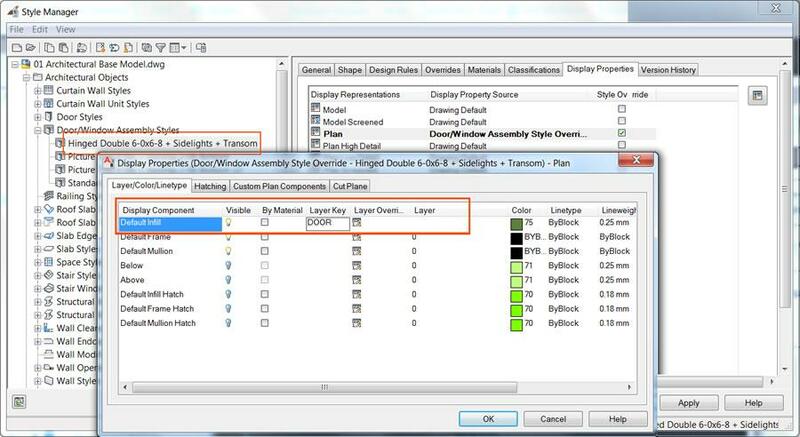 Toolkit enhancements make it easier to migrate changes from one release to another. 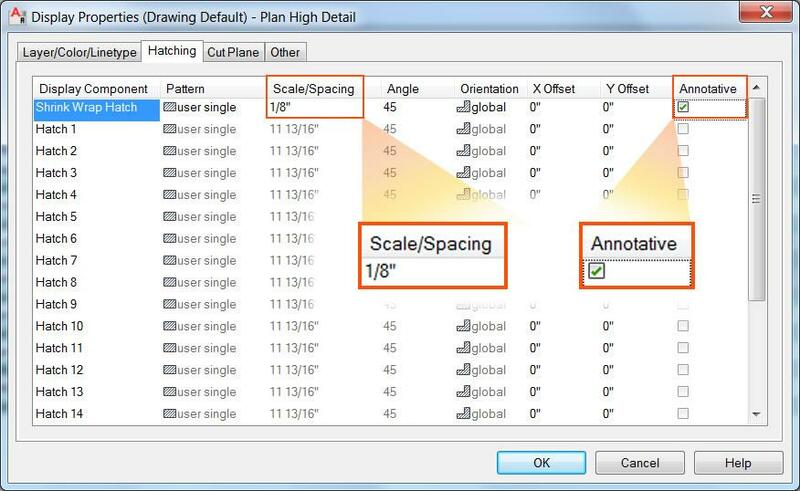 This enhancement enables you to begin working while the drawing is still regenerating. 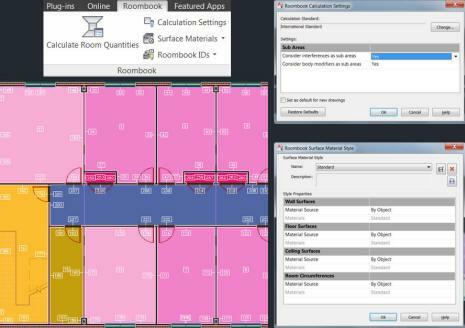 You can work more efficiently, as you no longer have to wait for the entire drawing to finish regenerating to get started. 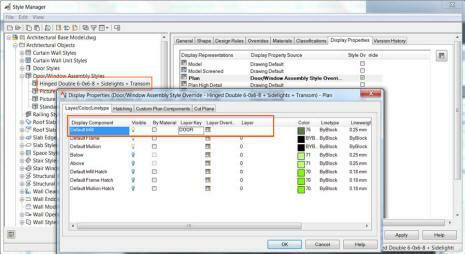 AutoCAD Architecture 2013 product Key is 185E1. http://blog.jtbworld.com for more tips & tricks. 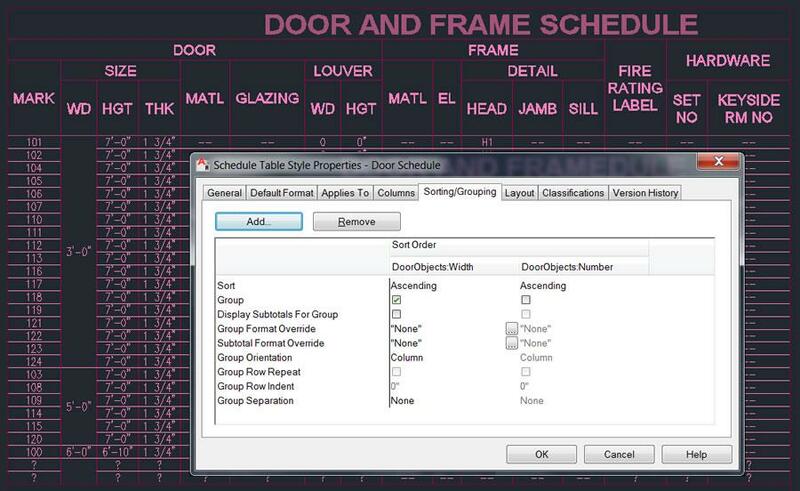 We can help you create custom add-ons for AutoCAD Architecture 2013.